Over the years, numerous studies have proved that vaporizers have numerous health benefits and are a much healthier alternative to smoking. The reason for this is that they heat the blends at a much lower temperature, instead of burning them. While vaporizers are highly beneficial to people who have been prescribed for medical purposes, they are also beneficial for all smokers. 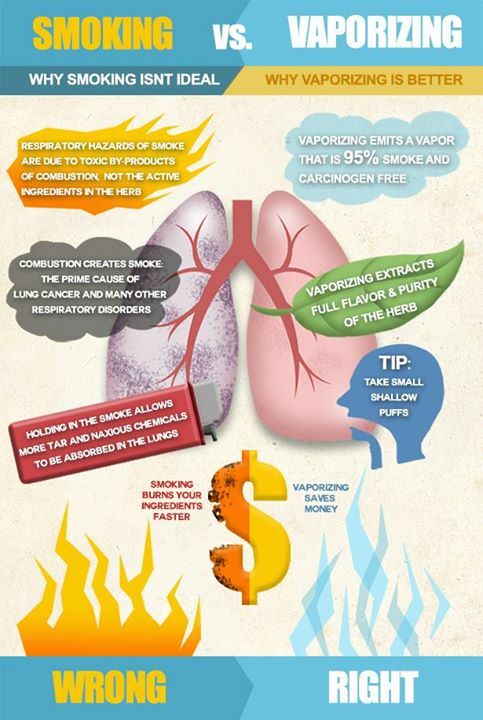 Many scientific studies have examined vaporizers and the results all state that the release of harmful constituents is dramatically reduced or completely eliminated when they are used. Prev： New Dry Herb Vaporizer coming -How does it work?